Have you heard yet? There’s a new credit score in town. It’s called the UltraFICO Score, and it’s going to be transforming credit for approximately 70% of Americans. Here’s what you need to know about this latest FICO model, why it’s being introduced, and what you can expect it to do to your credit score. As if understanding credit scores wasn’t already confusing, FICO has decided to throw yet another scoring model into the mix. This one, set to roll out in early 2019, is called the UltraFICO score. This new score aims to be a completely different approach at predicting the creditworthiness of consumers. In fact, the new UltraFICO Score is actually designed to make obtaining credit easier, and is predicted to boost credit scores for as many as 70% of American adults. It’s not meant to replace the existing scoring models, such as the FICO 8 (which is still used most often) or the newer FICO 9 Score, though. Instead, the UltraFICO is actually intended to be a second chance of sorts. For consumers with a less-than-ideal credit history, the UltraFICO allows for scores to be recalculated upon request. This gives them the chance to demonstrate their creditworthiness based on their current financial habits, rather than being judged by a sparse credit history or even past financial trouble. If you are looking at getting a desirable credit product – such as a premium credit card – you’ll need a strong credit score. If you’re shopping around for a big loan, like a home mortgage, approval will be largely based on both your score and your credit report. But what if you simply haven’t used your credit much in the past, paying instead in cash and avoiding credit cards? Or maybe you hit a rough patch a few years back – due to illness, divorce, or a job loss – and have been waiting for your credit score to reflect all of the hard work you’re putting in now. This is where the UltraFICO will shine. The UltraFICO will allow consumers to leverage their positive financial history into their credit score, even if it’s not something that would typically be included in the calculation. For instance, consumers can ask that their savings account data be taken into account, or maybe that their positive checking account history be a factor. This everyday account management data is incredibly valuable, giving lenders an overall picture of your financial prowess. It can be even more telling than those payments you missed five years ago. It can demonstrate how well you manage your money, even if you’ve never bothered to get a credit card in the past or haven’t made many credit-based moves in recent years. What Can I Expect from My UltraFICO Score? 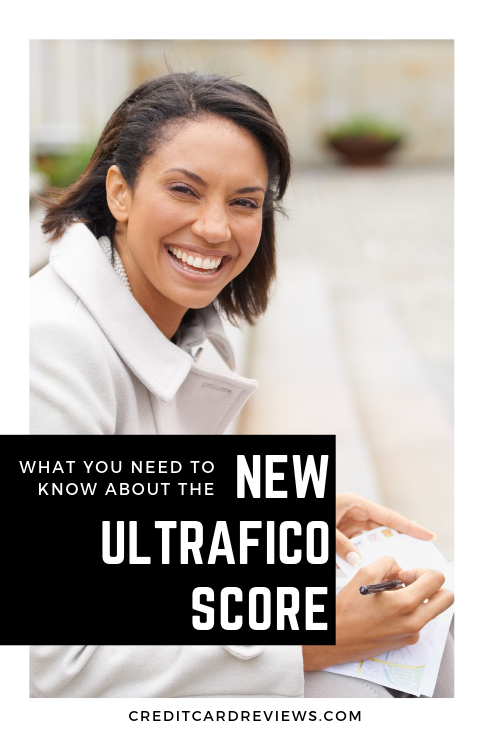 If you already have a solid credit history and great score, you probably won’t have much use for the new UltraFICO Score. However, it’s beneficial if you have a sparse or nonexistent credit history, or a less-than-desirable financial past that isn’t very indicative of your current habits. If that’s the case for you – but you are responsible with your current bank accounts -- this new model can have a significant impact. 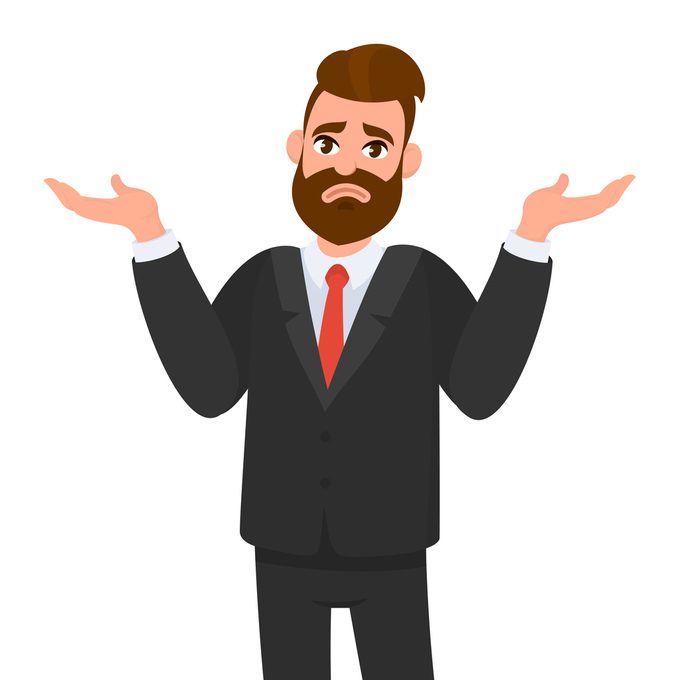 If you are already responsibly managing your checking, savings, and/or money market accounts, that information can be used to recalculate your score for lenders and show that you are indeed creditworthy… even if a traditional FICO score doesn’t demonstrate this. The UltraFICO is intended to be scaled the same as standard FICO scores, and even follows the same blueprint. As such, it’s a reliable method that lenders can feel comfortable relying on the next time you apply for credit. In the end, the Fair Issac Corporation expects the new UltraFICO to impact as many as 79 million Americans who currently have a subprime credit score (anything 680 or below), as well as the 53 million Americans who don’t have enough of a credit history to even generate a score. For those combined 132 million adults, this new scoring model can open up the doors to new financial products and lines of credit from which they would have been previously locked out. By calculating how they actually manage their money on a daily basis – rather than looking at a snapshot of their credit-based past – lenders can make a more accurate decision. And that has the potential to change lives.